Substantial advances have been made in the medical and aesthetics industry, enabling you to contour your body into a highly desirable shape and form. Plastic and cosmetic surgery can also helps to combat the effects of ageing and help you deal with problem-areas you may find embarrassing or disappointing. 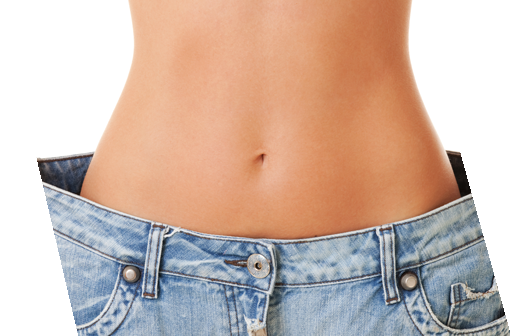 Precision Aesthetics offers body contouring solutions such as post-bariatric surgery reconstruction, liposuction, tummy tucks, arm and thigh lifts, labiaplasty and hyperhidrosis treatments. We also assist women with a Mommy Makeover, safely and effectively helping to reverse the effects of pregnancy, breastfeeding, weight changes and ageing. Mommy Makeovers can include a Tummy Tuck, Breast Augmentation, Breast Reduction, Mastopexy, Breast Lift, Liposuction and Laser Liposuction. Get the body you want! Contact us to schedule an appointment.